When Wizard of the Coast’s Magic: The Gathering first hit the scene in 1993, it was played seated around a table with friends and other Magic: The Gathering (or MTG) enthusiasts. For those lacking in people to play with, local comic book shops and card shops began offering tournaments for MTG, along with various other card and tabletop games. By visiting these shops, you can often spot MTG players seated at tables in the back, fiercely engaged in 1v1 battles. 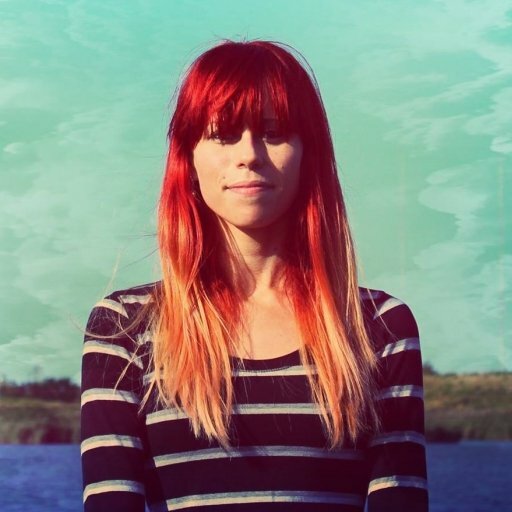 Work up a little courage, and you can ask to join in on these battles. For us, we played a lot of MTG in college with our friends. Thanks to them, we were able to learn how to play, how to build decks, and where the best card shops were in town. After moving away, we lost the ability to play MTG in person. Not only were our friends too far away to meet up with, but where we moved lacks the aforementioned local card and comic book shops. As with all things, life gets in the way. Fortunately, there’s an alternative for MTG players looking to re-enter the scene… Magic: The Gathering Arena. 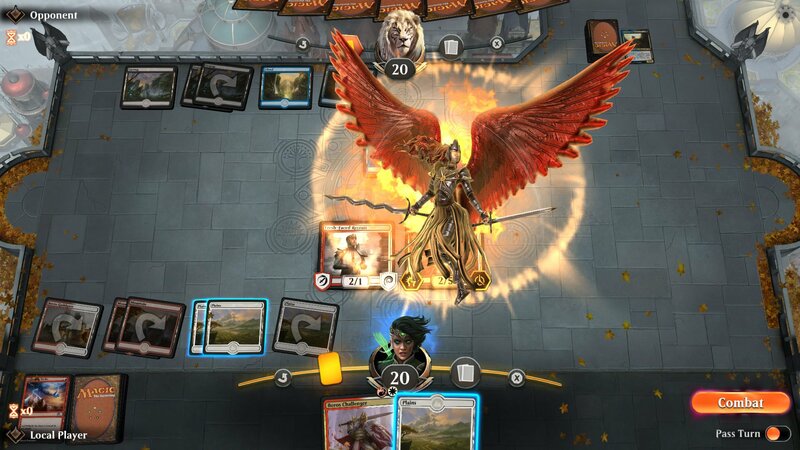 Magic: The Gathering Arena is a digital, free-to-play version of Magic: The Gathering. 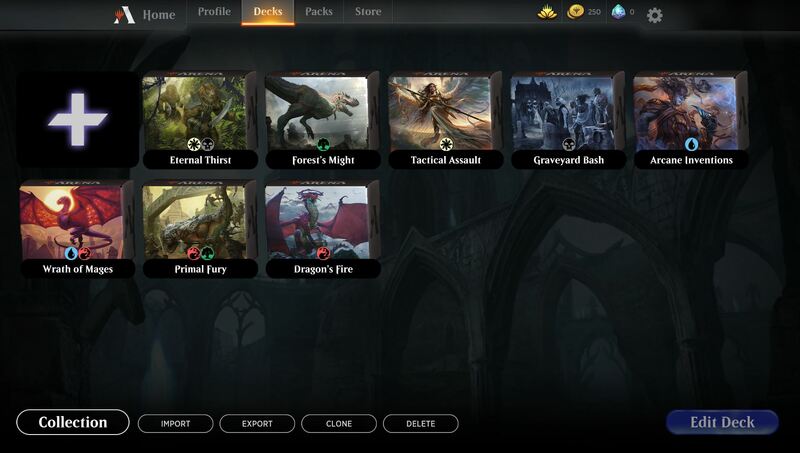 Magic: The Gathering Arena is a digital version of the game that’s free-to-play. To play Magic: The Gathering Arena, simply visit the official website and download the game client. As of the time of this writing, the game is in open beta and only available for PC players. You can create a profile, select an avatar, and battle with other players online. However, you currently can’t add or battle with people you know. Of course, this will likely change in the future. All of the cards in the games are actual cards that you can purchase. Among these are new sets including the core MTG 2019 set, Guilds of Ravnica, Dominaria, Ixalan, and Rivals of Ixalan. Like other free-to-play games, there are microtransactions in the game. There are plenty of sets to explore in Magic: The Gathering Arena. Rather than earn Gold (free currency) or complete objectives to earn packs, you can purchase packs in exchange for premium currency, or Gems. While some may claim this promotes “pay-to-win,” we’ve found this really isn’t the case. The cards you get in each pack are random, though you can view the card lists for each set online. For example, here’s the card list for the core MTG 2019 set. Once you earn cards, you’ll need to put them together in a deck. For new players, the game provides a variety of starter decks for you to try out. Rather than build a new deck from scratch, you can also modify these starter decks as you get more comfortable with the game. Should You Check out Magic: The Gathering Arena? In the beginning, you're given free decks like Forest's Might. As you play the game and complete objectives, you have the opportunity to earn new decks like Primal Fury in Magic: The Gathering Arena. Aside from being a great way for previous Magic: The Gathering players to battle other players and experiment with decks, Magic: The Gathering Arena is also a great way for new players to familiarize themselves with the game. When you first start playing, the game walks you through a tutorial with different phases and things you’ll experience in the game. By the end of the tutorial, you should have a basic grasp of how the game is played. To expand upon this knowledge, you’ll want to take your starter decks and use them in real battles against other players. Don’t expect to win right away, especially if you’re new to the game. Rather than get frustrated, watch how other people play and try to adopt some of their strategies. The more you play, the better you’ll get. There are plenty of guides online that will walk you through the basics not only of Magic: The Gathering but also Magic: the Gathering Arena. One of the best things, in our opinion, about Magic: The Gathering Arena is the speed of each battle. Rather than having to take time to set up your game, shuffle, draw cards, discard cards, tap and untap cards, the game runs through these mechanics for you. Many cards in Magic: The Gathering Arena create a visual effect or sound. You can still drag and drop cards onto the field, search your deck, search your graveyard, and so on. However, all of these actions feel fast, fluid, and responsive. You aren’t pressured to play as fast as possible, and most won’t want to seeing as how Magic: The Gathering is a card game based around intense strategy. Of course, you also don’t want to get stuck with an opponent that’s away from their keyboard. To prevent this, players can select the Options menu by clicking on the cog in the upper right corner. In this menu, there’s an option to “Concede” the game. By conceding, the game immediately ends and victory is awarded to your opponent. Alternatively, there are in-game timers that run down if you or your opponent is taking too long. There are several warnings on your timer, so if you accidentally run down the timer once it’s no big deal. 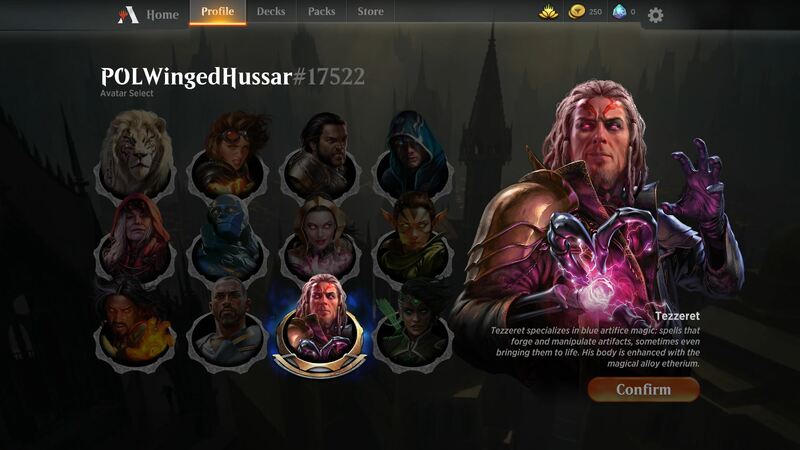 There are aspects of Magic: The Gathering Arena that could use expansion, like emotes and profile pages. However, it has been confirmed that this will be expanded in the future, so even though it feels limited right now it likely won’t once the game is fully released. Other things that could use expanding or slight improvements are details surrounding Wild Cards, Planeswalkers, deck searching, and so on. These are all minor, though. Again, considering the game is in open beta, these will undoubtedly be adjusted before the full release. Until then, Magic: The Gathering Arena is an amazing game for new and seasoned MTG players alike. 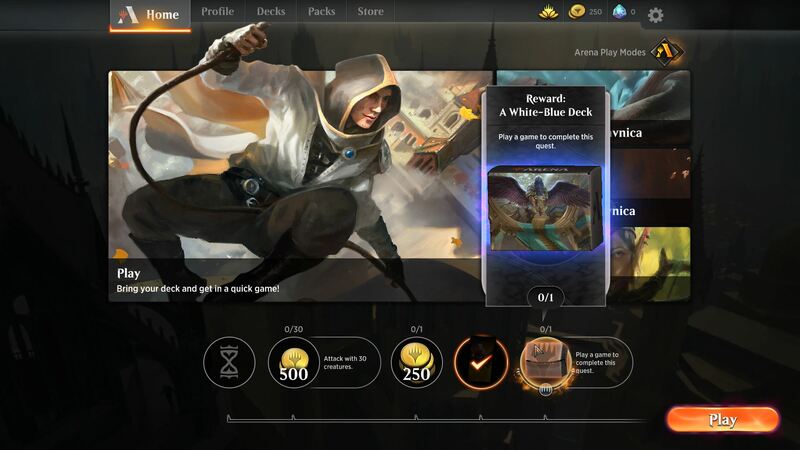 The ability to learn the game for free with starter decks is an amazing opportunity that gamers interested in checking out MTG should take advantage of. 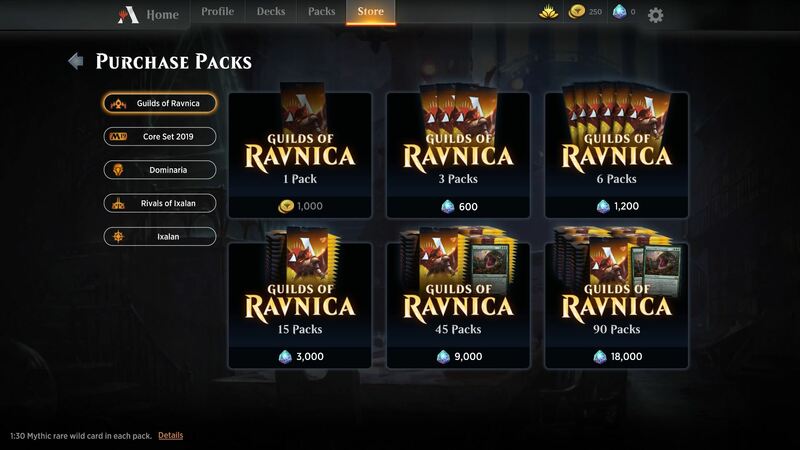 Meanwhile, seasoned players are able to explore new sets like Guilds of Ravnica and put together tester decks in Magic: The Gathering Arena in order to see what works. Fall in love with a deck, and you can build a real-life version of it by purchasing cards from that set. Once adding friends is implemented, Magic: The Gathering Arena will also be a great way to continue your MTG games at home. Whether your love Magic: The Gathering or are curious about it, there’s no reason not to check out Magic: The Gathering Arena. After all, it’s free.